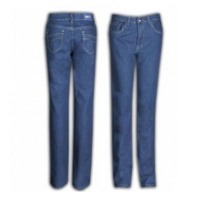 Browse jeans-denim-wear suppliers by country and region. 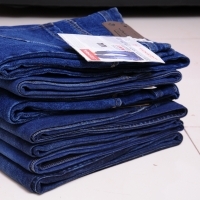 Green Leaves International We are the manufacturer, supplier and exporter of Trousers, Jeans, Basic Jeans, Branded Jeans, Slim Fit Jeans, Narrow Fit Jeans, Balloon Fit Jeans, Regular Fit Jeans, Cloud Wash Jeans, Dusty Color Jeans, etc. 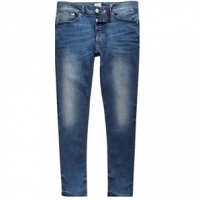 Keeping the fashion as well as comfort that todays people demand, our entire range of jeans is designed. For meeting the diverse preferences of the customers, our collection is offered in an ambit of colors, designs, patterns and sizes. 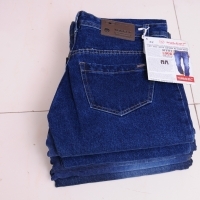 The jeans we offer are widely appreciated for their colorfastness, wrinkles resistance, finishing and mesmerizing designs. Apart from the commendable products, factors such as focus on clients gratification and ethical trade practices have enabled us to muster a huge clientele. We will also manufacture as per the costomer designs and we are interested in bulk supply only. The FCL 20â?? loadability is 9500 Pants for Exports. Presently exporting to Russia,UAE,Fiji,Srilanka. Short on time? 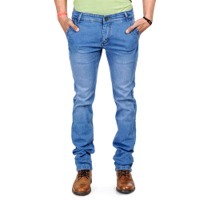 Let jeans-denim-wear sellers contact you. 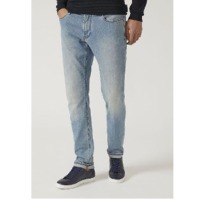 High quality male jeans 98% cotton, 2 % elastine Brand bedew Country of origin turkmenistan 5 pockets All products available in stock in greece and turkmenistan. Packed in a separate package per item. Prices for fob. Terms of payment negotiable. Cowboy of Lady Ref. 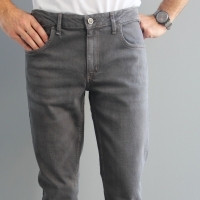 3251 95% cotton, Elastane 5%. Sizes 40, 42, 44, 46, 48, 50. Minimum order 38 units: 7.80 eur. From 76 units: 7.50 eur. Mini Shorts Girl Jeans Ref. 1101 Cotton 70%, Polyester 28 5, Spandex 2%. Sizes s, m, l, xl, xxl. 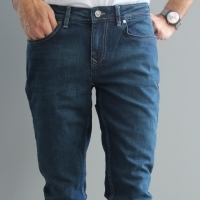 Jeans Women Ref. 272 Cotton 74%, Polyester 22%, Spandex 4%. Sizes xs, s, m, l, xl. Pocket with different lines. Minimum order: 20 units: 7,80 eur from 40 units: 7,60 eur, from 60 units: 7,50 eur. 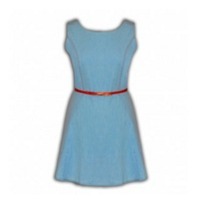 Dress Jean Soft Ref. 1229 100% cotton, Sizes m / l, xl / xxl. 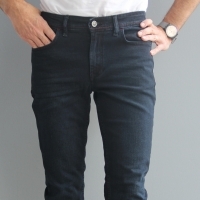 Color Jean Soft. Minimum order: 12 units. 6.50 eur. from 24 units: 5,80 eur, from 48 units: 5,50 eur. 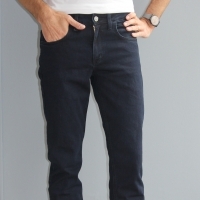 Nur Trend Jens Denim long pant it is made by 98% cotton and 2% spandex and very kinds of design and colors. Size should be 30-38 and long Size 42-50.